Ward off the cries of "I'm bored!" 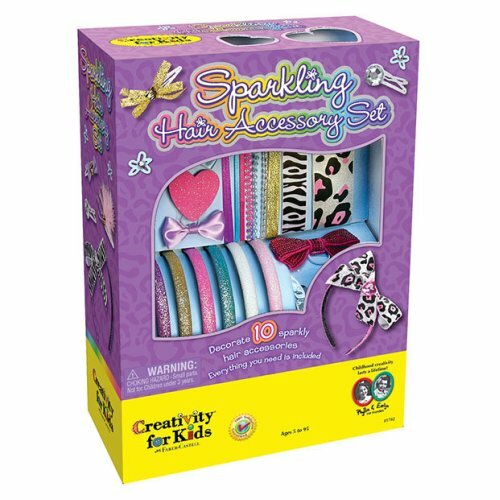 and let your little one layer their locks with creativity courtesy of this Sparkling Hair Accessory Set from the Creativity for Kids range. Brimming with pretty ways to personalise their headwear (we're talking rhinestone, ribbons and more), they'll have all they need to put their own twist on the included headbands and clips. Let the creativity commence! Firstly the easy way to order and quickness of receipt of goods was excellent - would recommend. 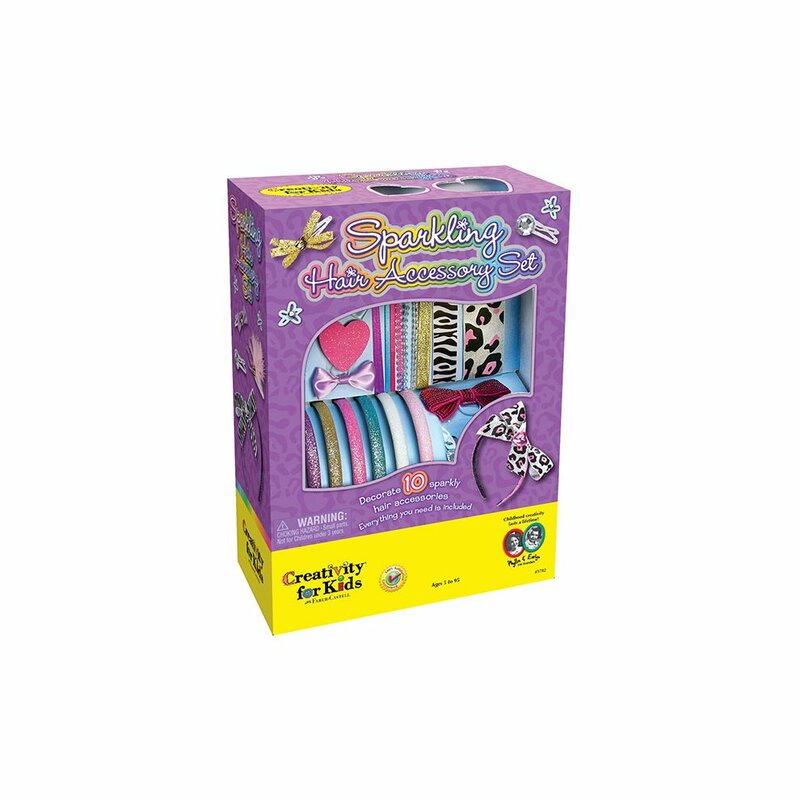 Product probably a little over priced for what you get but I’m sure my niece will be very happy.